There are several great things coming together this week. 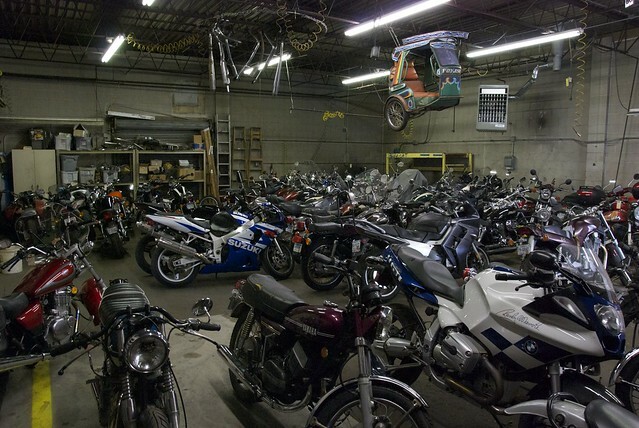 First, we’re completely packed with winter storage bikes. We’re full, and after only a couple weeks. All we can say is THANK YOU!!! Storing your bike with us not only gets you and your machine taken care of, but it really helps us make it through the slower winter season. Some of you have taken us up on Winter Service as well, which we’re rather excited about. Come spring, the streets will be that much noisier, and that does our black biker hearts well. Speaking of winter projects, we’re considering a pretty big one, and we think you’re going to dig it. A local gear head and friend of the shop has entrusted us with a big pile of speed. It’s the parts for a full race setup for a Honda CB500. We’ll tell that story in its entirety as that project unfolds, but for now, let’s just say that we’re excited. It’s just a pile of parts, bodywork and a few donor bikes at this point, but when we’re through with it, there’s going to be one mean little Honda, ready to race. What we’re still trying to figure out is just what kind of racer would we want to build? 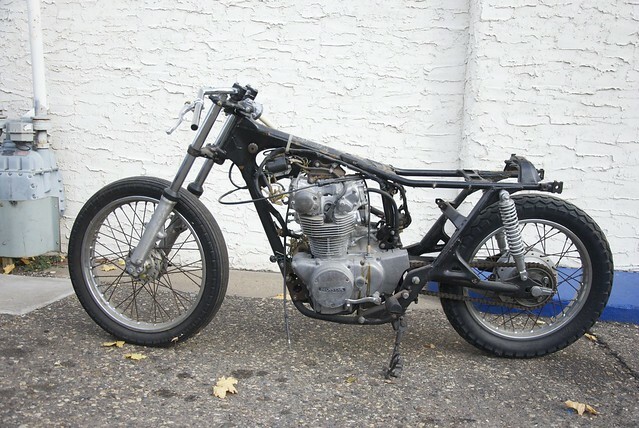 Do we build it out as a vintage road racer? Do we set our sights on the salt of Bonneville? Either way, we’re thrilled for the build. 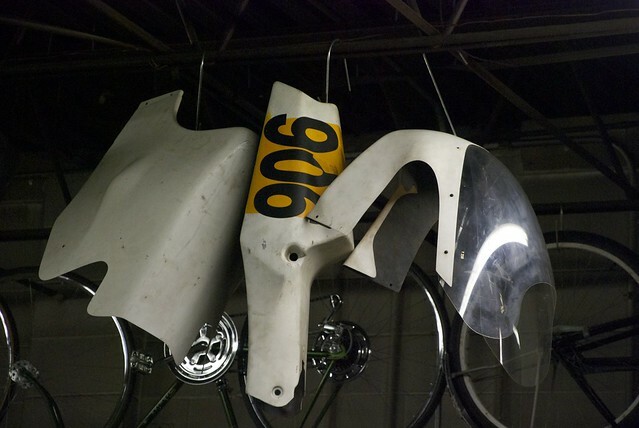 Stay tuned as we pull this bike together. What projects do you have going this winter in your garage? I’ve got a Honda CB450 that needs some serious engine work and I’ll be customizing the back end of my (ahem) Honda GL1100. Ryan wants to completely overhaul his Triumph of 20 years. Jeff has a fresh set of rear sets for his Yamaha XS650 Cafe Racer that need to go on. Rob has a CB550 to put back together. It’s projects big and small, and with the temperatures dropping lower and lower, it’s only a matter of time before we’re all in full project mode. It’s no riding season, but we look forward to it in its own way. We can take our time with things. We can consider the options. We can better stand the wait for parts to come in. Have you got everything you need for your winter project?